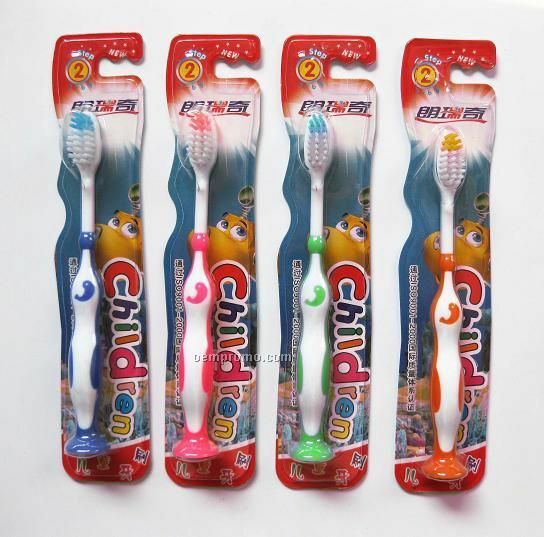 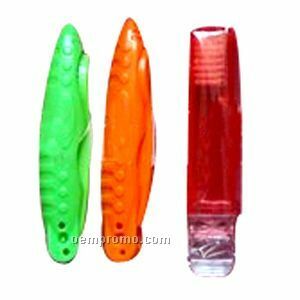 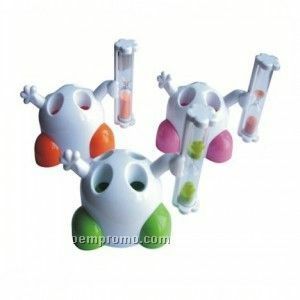 Description: disposable toothbrush L=18cm plastic Your logo can be printed in the package. 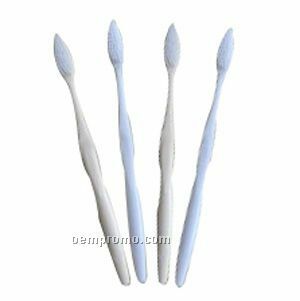 It is usually used in the hotel or when you in the travel. 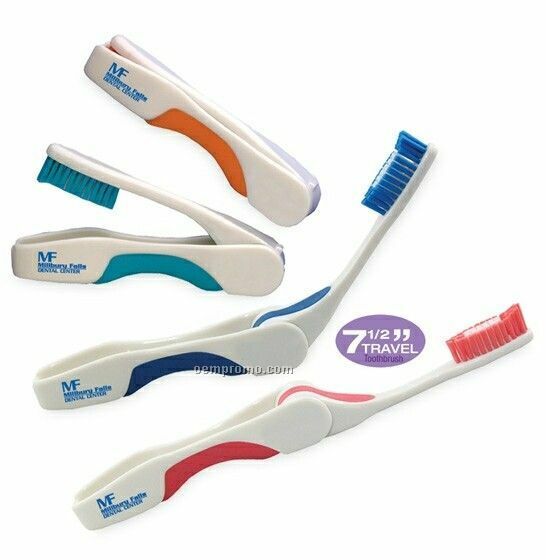 Description: Toothbrush made of PS and nylon 610, soft, comfortable. 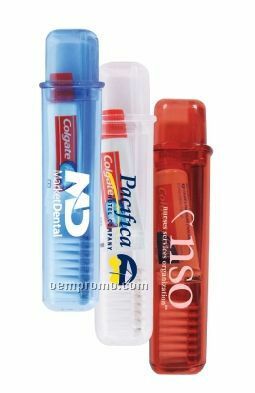 Custom design, size, color and logo printing acceptable. 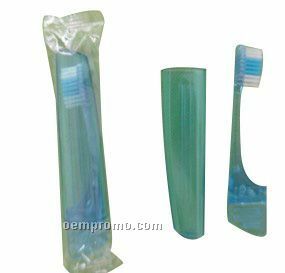 Description: Travel Toothbrush,4 1/8"*7/8"*5/8",plastic (PS),Travel Toothbrush. 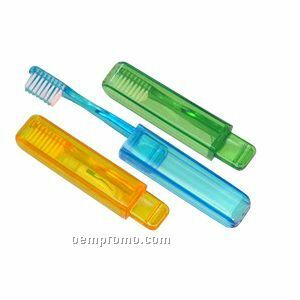 manufacture high quality toothbrush+toothpaste set, suitable for traveling 2-6 days using. 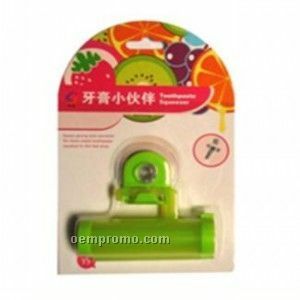 It is special design make your trip more convenient. 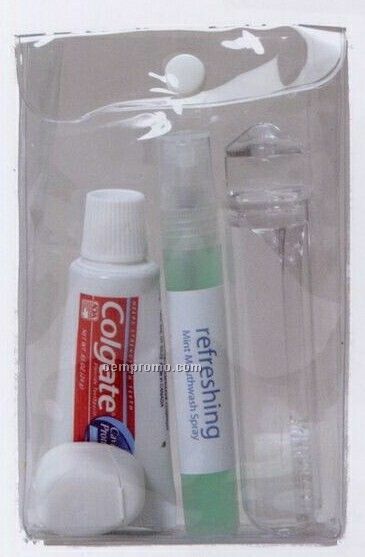 Description: Travel toothbrush, material: plastic. 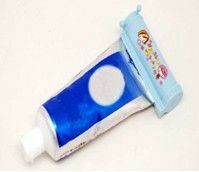 You will feel so convenient when in the journey you get it. 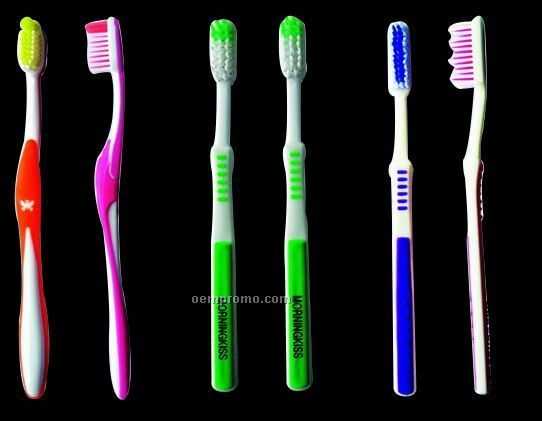 More colors and styles are request.